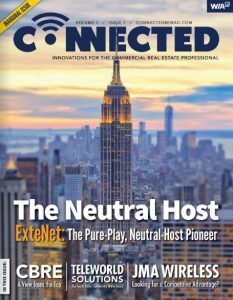 We’re excited to announce V‑COMM’s involvement in Connected Real Estate Magazine‘s debut issue, published today! 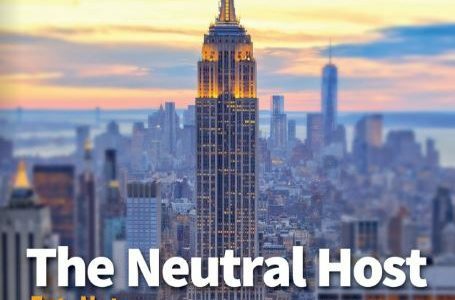 You can read President Dominic Villecco’s four-page article on in-building wireless fundamentals and the generations of wireless on pages 33-36 by clicking here or downloading the pdf version in the link below. Send us your feedback and let us know what you think!